uch of this aviation news was lost on Orville. 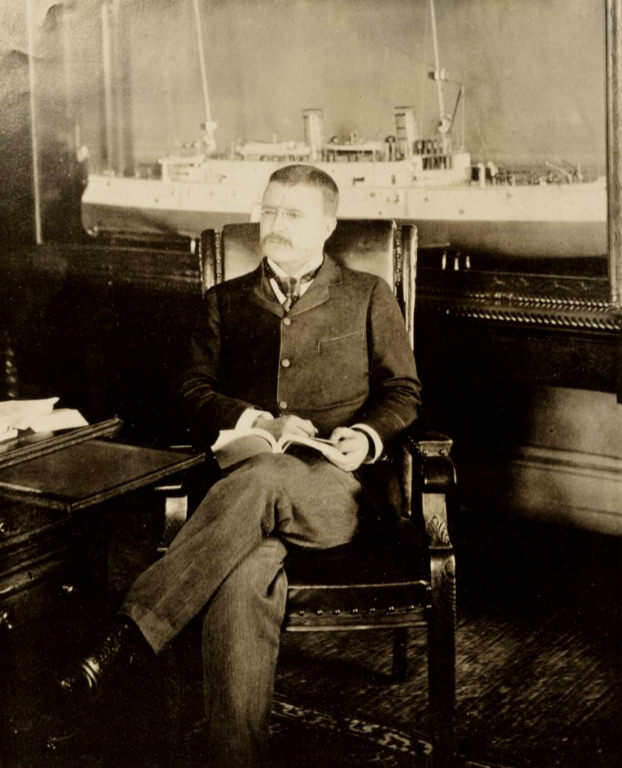 He also missed Dayton's centennial celebration on 14 September 1896 and never saw the float he had worked on. In late August, he contracted a deadly case of typhoid and his fever soured as high as 105° F (40.5° C). His sister Katharine was bound for her junior year at Oberlin College, but she stayed home to help Wilbur nurse Orville through the delirium that followed. While holding vigil at Orville's sickbed, Wilbur happened to read an account of Otto Lillienthal's death in a newspaper. Both the Wright brothers were well aware of the "Flying Man." They had followed the experiments of Otto Lilienthal since 1890 when they plucked a news item off their wire service and rewrote it as a humorous piece for The Evening Item. "A German named Lilienthal, after experimenting for 23 years with artificial wings, has succeeded in raising himself, weight 160 pounds, with the aid of a counterweight, lifting 80 pounds. How to raise the other 80 pounds is still beyond him." Lilienthals death, according to Wilbur, "aroused a passive interest which had existed from my childhood, and led me to take down for the shelves of our home library a book on Animal Mechanism by Prof. Marey, which I had already read several times." Wilbur already had the inkling of an idea. He guessed  correctly  that Lilienthal had died because he could not adequately control his glider. Lilienthal, in fact, had no controls other than weight-shifting. He hung beneath the aircraft and threw his legs this way and that, shifting his body weight to keep it balanced. 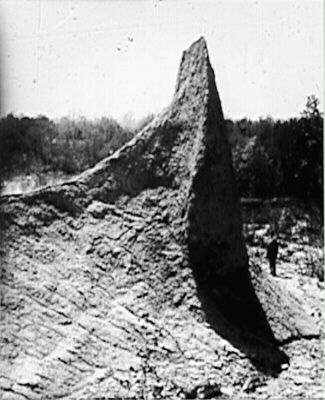 Wilbur also guessed that nature must have provided birds with a better method for balance and control, but he didnt find it in Mareys book. Orville's fever broke in early October and Wilbur filled him in on the news concerning Lilienthal. Orville agreed that the problem seemed to be control. Over the next few years, the brothers continued to discuss the problem of controlling an aircraft. There was plenty more aviation news to keep their interest fresh. On 28 November 1896, Samuel Langley, Secretary of the Smithsonian Institution, launched Aerodrome No. 6 from his floating launching platform. It flew for one minute, forty-five seconds, covering 4800 feet (1.5 kilometers). In 1897, Percy Pilcher of Scotland made a record flight in a glider of his own design, traveling 750 feet (229 meters). Also in 1897, Augustus Herring broke with Chanute, found a new partner in Matthias Arnot, and returned to the dunes with an improved biplane. 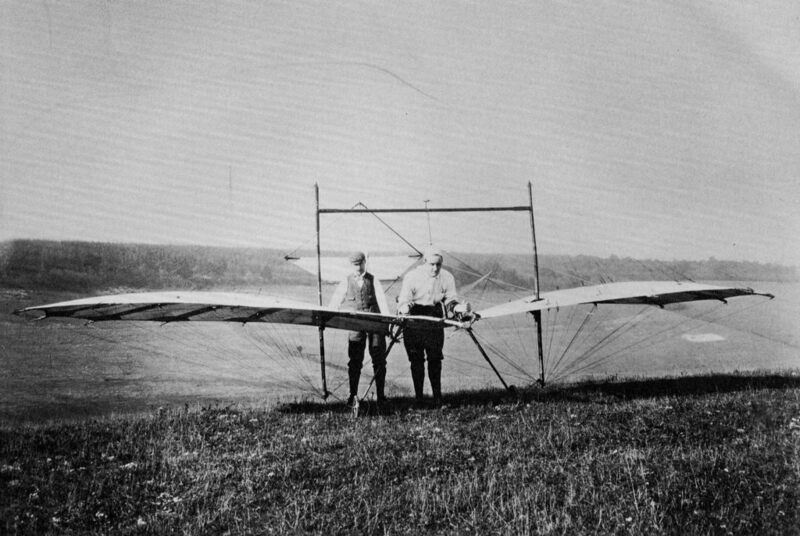 In 1898, Herring mounted a compressed air motor on his glider and made a few short unsustained hops at Silver Beach near St. Joseph, Michigan. The Wrights could not help but notice that the common element in all these events was a lack of control. As bicyclists, they had great respect for control; they knew that an aircraft would never be practical unless it could be navigated. To learn more about aerial control, they began to observe birds to see how they behaved in flight. At the time there was a disagreement among ornithologists whether birds navigated by shifting their body weight or by moving their wings. One day as Wilbur was walking in West Dayton, a pigeon flew past. As he watched the pigeon flying away from him, it made a series of very quick maneuvers. These were much too fast, Wilbur thought, to have been accomplished by shifting body weight. The only other possibility was aerodynamic control from wing movement. 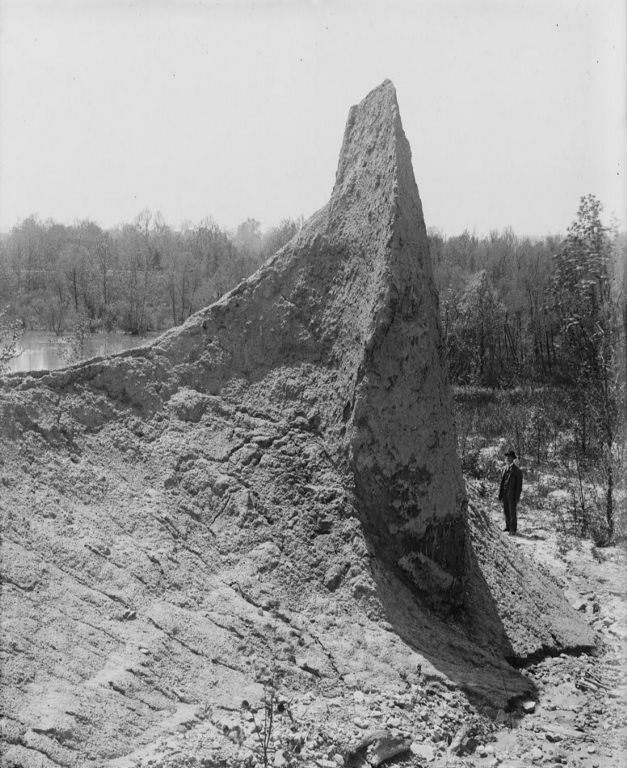 Wilbur and Orville also took long bicycle rides out the the "Pinnacles," a geologic oddity south of town near the Great Miami River. Here they watched buzzards (turkey vultures), huge birds that soared gracefully above the river valley. They made two important observations. First, when the buzzards turned in the air, they rolled their bodies right or left, much the same way cyclists lean into a turn. Second, they somehow adjusted their primary feathers – the feathers at the outer trailing edges of their wings – to initiate a roll. Their thoughts weren't just fixed on birds and aviation, however. In 1897, the bicycle industry in the United States began a slow, painful "shakeout." A decade before, when the safety bicycle was introduced, demand had far outstripped supply. Prices were high, profits were huge. This, in turn, attracted investors and entrepreneurs who rushed to fill the demand. By 1897, the market was oversupplied and prices began to drop. 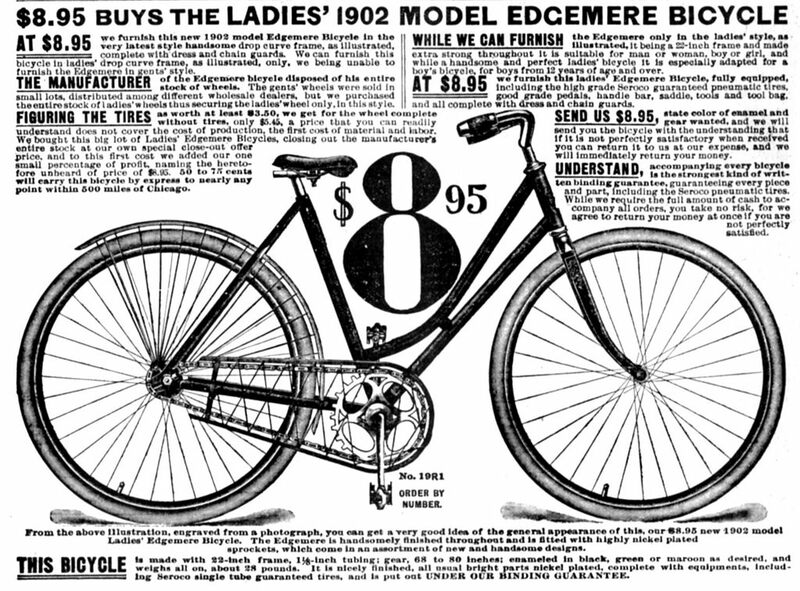 A bicycle that cost $100 a few years earlier could now be had for $50. 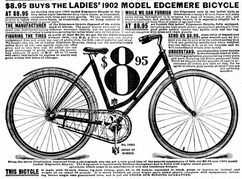 A few years later department stores and other large marketers were selling bicycles for less than $10. 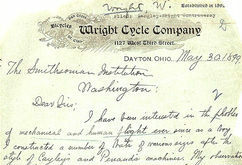 Small manufacturers like the Wright Cycle Company could no longer turn a profit on the bicycles they made. Many went out of business. We don't know exactly when the downturn in the industry began to affect the Wrights. As late as 1898 Orville wrote to his father that the bicycle business was good. This might have been bravado; it's possible he didn't want the Bishop to worry. It's also likely that the Wrights had a grace period. Dayton was far from the centers of government and commerce and often lagged behind in national trends. They may have also been somewhat insulated from the falling sales of new machines because a good bit of their business was repairs, upgrades, and sales of used equipment. However, the shakeout was very much in the news; Orv and Will couldn't help but be concerned. On 25 March 1898, as the bicycle industry continued to shrink and America geared up for the Spanish-American War, the Assistant Secretary of the Navy Theodore Roosevelt, at the suggestion of Dr. Charles Walcott (then the acting Assistant Secretary of the Smithsonian Institution) suggested to his boss, Secretary John D. Long that a man-carrying version of a Langley Aerodrome would have military potential. He also wrote to other members of the Department of War, saying, "...the machine has worked. 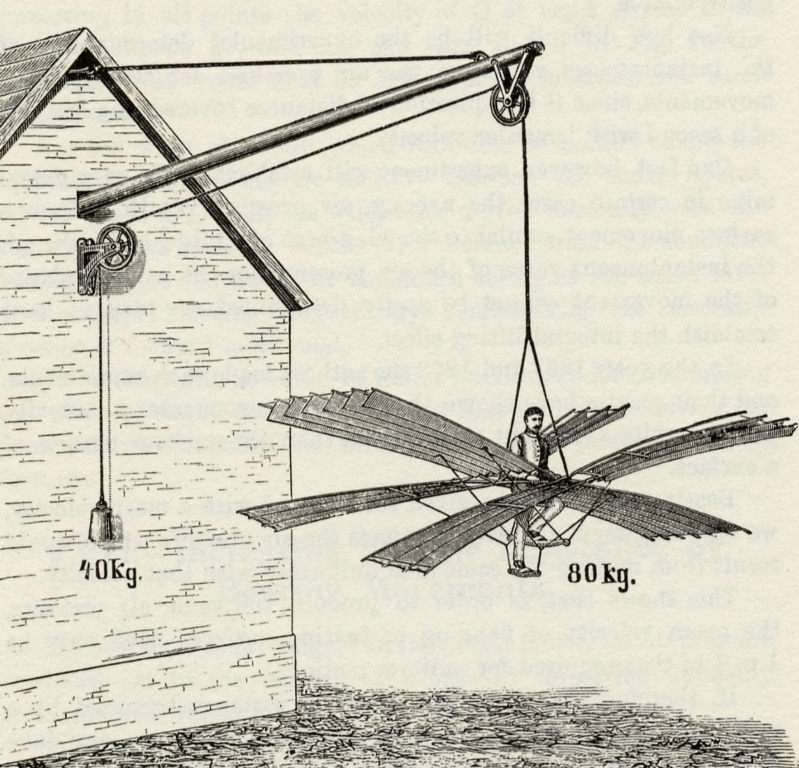 It seems to me worthwhile for this government to try whether or not it will work on a large enough scale to be of use in the event of war.” Two weeks later Samuel Langley delivered a proposal to the Department of War to provide a man-carrying flying machine for $50,000. It was the largest amount of money the U.S. government had ever spent for weapons research. The implications of this were not lost on the Wright brothers. There was a living to be made in aviation. Like most of their neighbors, they had no doubt that Langley would produce a successful aircraft. He was, after all, the most famous scientist in America and he had the intellectual power of the Smithsonian behind him, not to mention the money of the War Department. But they also knew that Langley's aerodromes could not be navigated; there were no controls. That was where they could make a difference. The amount of public interest in Lilienthal and Chanute also suggested to them that flying could be another popular recreational sport like cycling. Many years later when Wilbur was demonstrating his Flyer in Europe, a journalist asked him what was an airplane good for. Wilbur replied, "Why, for sport, of course." A year after Langely began work on his Great Aerodrome, Joseph and Elizabeth Pennell, journalists who made their living writing about their bicycle trips through Europe, commented that 1899 "...was as bad a year as the (bicycle) trade has ever seen." The Wright brothers, like every other small bicycle manufacturer, must have felt that their future was uncertain. 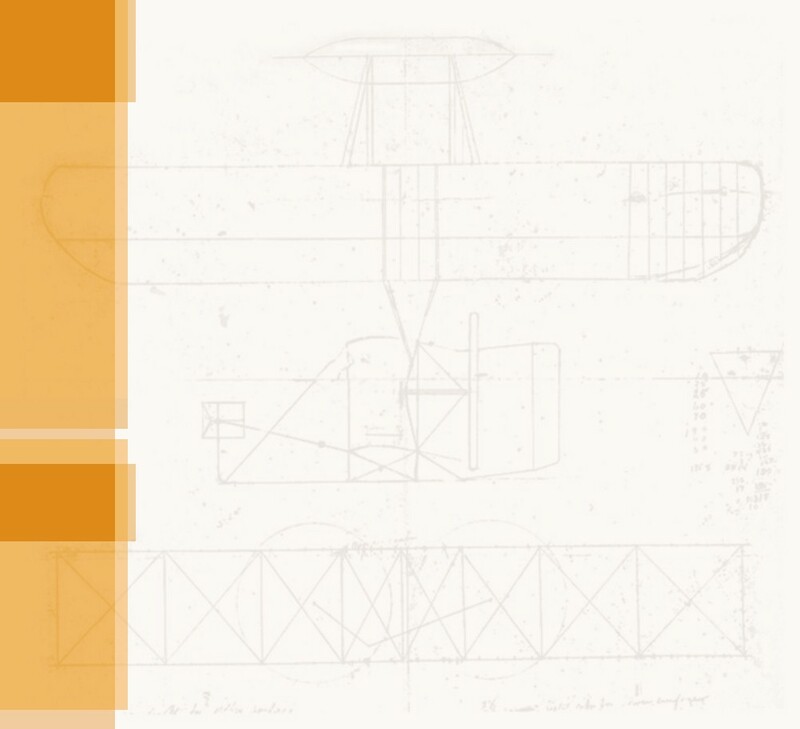 Whether he was motivated by financial worries or passionate curiosity – or both – on 30 May 1899, Wilbur wrote to the Smithsonian Institution on Wright Cycle Company stationary asking for a list of publications on aeronautics. "I wish to avail myself of all that is already known," Wilbur wrote, "and then if possible add my mite to help on the future worker who will attain final success." The Wrights' tongue-in-cheek news story referred to this experiment. 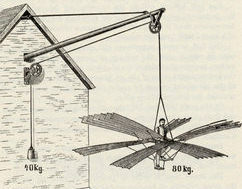 Lilienthal measured the lift he could generate with his first aircraft (an ornithopter) by suspending it, flapping its wings, and counterbalancing the pilot and machine with weights. Étienne-Jules Marey, the author of Animal Mechanism, also developed a form of high-speed photography that he used to study the actions of animals, especially birds. In 1890, he published The Flight of Birds, showing many of his "chrono-photographs." Click on the photo above to see one of these photos animated. Click the titles above to peruse his books. A diagram showing the best flight of Aerodrome No. 5 in May 1896 and Aerodrome No. 6 in November. 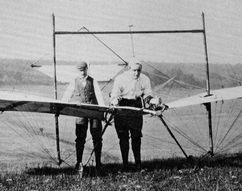 Percy Pilcher ready to launch his record-breaking glider, the Hawk. 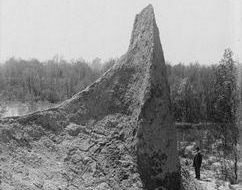 Wilbur and Orville often rode their bicycles out to the "Pinnacles," strange geologic formations that overlooked the Great Miami River. They were made from compacted gravel left from Ice Age glaciers. They have since been covered by a landfill. 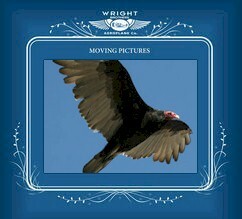 If you would like to see what Wilbur and Orville saw at the Pinnacles, watch this short movie of a turkey vulture in flight. An ad from the 1902 Sears & Roebuck catalogue. With the introduction of mass-produced bicycles into the market, prices plummeted and small manufacturers could no longer operate profitably. 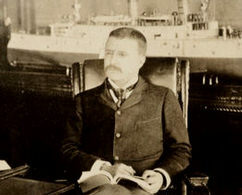 Theodore Roosevelt in 1897, then the Assistant Secretary of the Navy. Later, he would become the first US president to fly. Information, Please -- The full text of Wilbur's letter to the Secretary of the Smithsonian Institution. 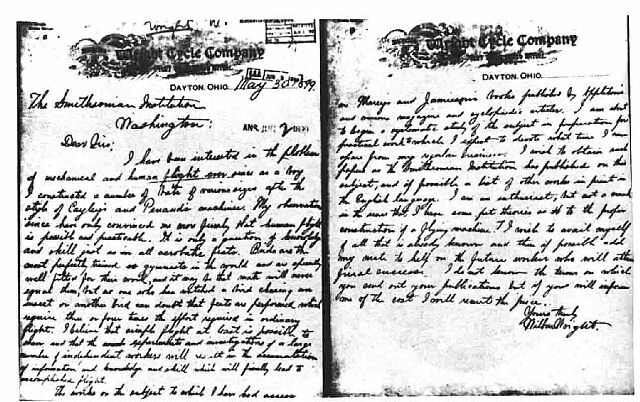 Wilbur's letter to the Smithsonian.